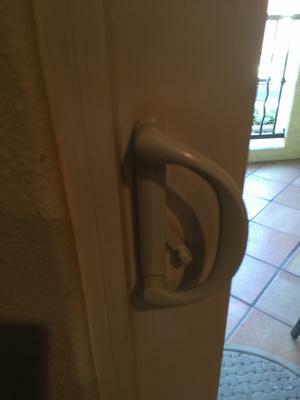 The lock is broken and I can't open te door. 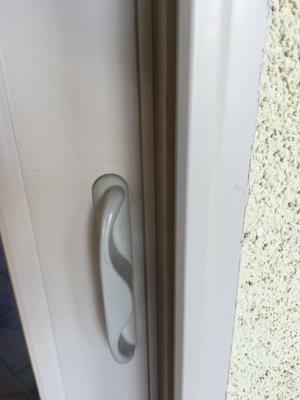 Problem is there are no screws on the side to remove the handle. It appears the Handel screws are located on the front portion and I can't get to them. Can you help. Roby, I am having this same problem. Have you been able to fix yours, and if so how?